Is it Possible for Medical Marijuana to Go Bad? Open up your medicine cabinet and take out a bottle of Aspirin, Tylenol, Motrin, or Advil. Flip it over, and you should see an expiration date printed on the bottom or the side near the cap. Like foods and beverages, most medications are felt to have limited shelf lives – but does the same apply to medical Cannabis? Do Massachusetts marijuana patients have to worry about their medicine going bad, or does marijuana stay usable forever? Does Cannabis Lose Potency Over Time? THC levels in marijuana can range widely, depending on the strain’s genetics and the growing conditions. For example, many strains bred for recreational use have very high THC levels (30% to 35%) and, as a consequence, very suppressed levels of other cannabinoids that we believe are important for the health benefits of Cannabis. In fact, this is one of the reasons why we always recommend that patients look for moderate-potency Cannabis (about 15% THC). Regardless of how much (or how little) is initially present, THC can degrade when exposed to air and warm temperatures, converting into a substance called CBN (Cannabinol). This process won’t make your marijuana toxic or dangerous, but will change its effects. CBN is a soporific, which means a substance that makes you sleepy. Therefore, as CBN levels increase, the affected Cannabis will have a greater tendency to make you drowsy. But cannabinoids aren’t the only compounds that can affect marijuana’s potency – and they aren’t the only compounds that can change over time, either. 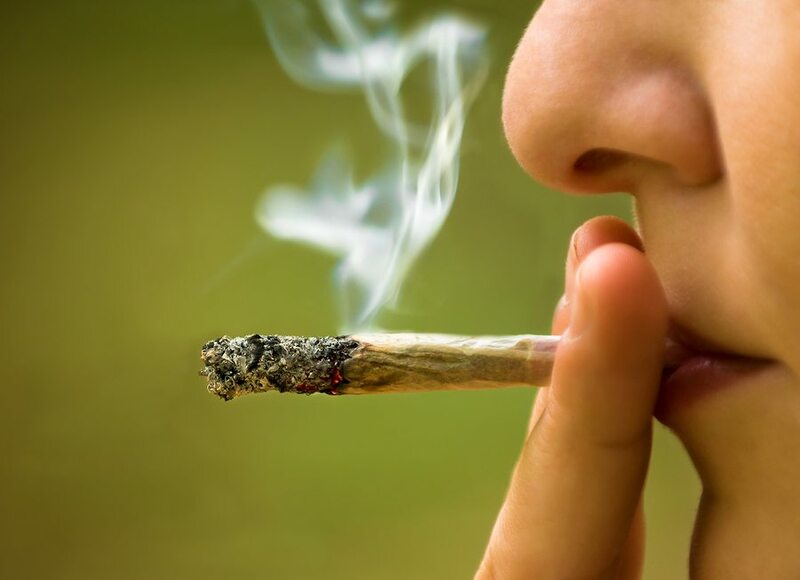 As I noted in my article on eliminating marijuana odors, studies have shown that compounds called terpenes, which are responsible for marijuana’s distinctive “skunky” smell, may also impact marijuana’s psychoactive effects when present at certain levels. Terpenes are volatile chemicals that will evaporate over time if exposed to heat. This is likely to have an effect on the affected marijuana’s potency. What’s the Best Way to Store Your Marijuana and Preserve Freshness? Just as there are proper ways to store food to maximize freshness, the same applies to Cannabis. By storing your medical Cannabis under certain conditions, you can help stop terpenes and cannabinoids from changing with time. The goal is to keep your medical marijuana away from light and heat, the factors that cause THC to degrade into CBN. The best way to do this is to store your Cannabis in small, light-proof, air-tight containers, which you can easily find on Amazon or other online retailers for $20 or less. Here is a good example of what you want to look for. Notice how the jar is tinted brown, which helps block out light. Do not simply buy plastic Tupperware, which is clear and does nothing to keep light out. Keep the lids tightly sealed at all times, and be sure to store the jars somewhere cool and dry, like the back of a closet or food pantry. You should avoid storing your Cannabis in the fridge or freezer, because this can cause condensation to form, potentially leading to the growth of pathogens. You always want to avoid allowing moisture to develop in, on, or around your medication. If you have curious pets or children, it’s a good idea to err on the side of caution and store your medicine on a high shelf that’s impossible for them to reach. You can even keep the jars inside a locked box for added protection. Remember that you are responsible for keeping your medication away from others; particularly minors. Can Marijuana Expire? 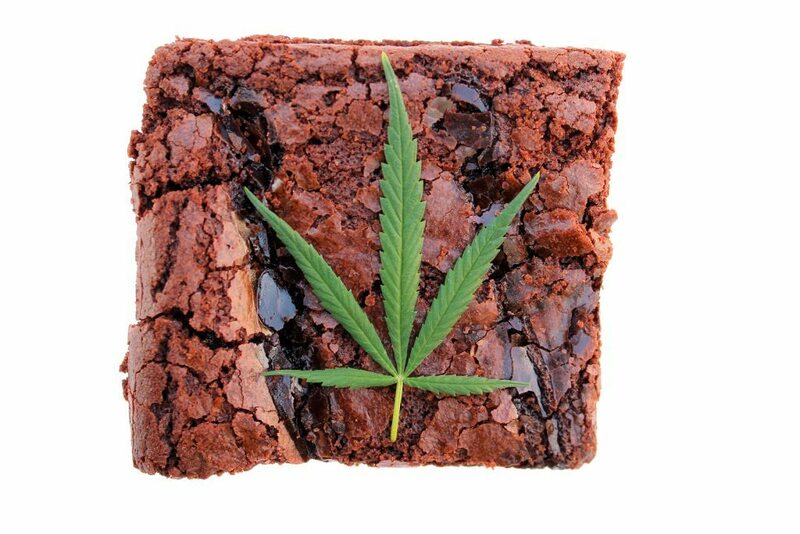 Do Cannabis Edibles Ever Go Bad? Cannabinoids and terpenes are found in marijuana, but what about the actual plant material itself? In a word, can Cannabis plants rot or decay? It’s possible, but highly unlikely as long as you buy from an approved dispensary and avoid fishy delivery services (which you should do anyway for your own personal safety). Cannabis is a natural organism, which means, like any other plant or flower, it will always be vulnerable to factors like mites, fungus, mold, weather, overzealous watering, excess light and heat, and various deficiencies, such as phosphorus, nitrogen, iron, and calcium deficiencies. However, patients can rest assured that Massachusetts has some of the nation’s strictest regulations when it comes to how Cannabis plants are tested for safety. Plus, when you think about it, growers don’t want to earn bad reputations for producing unusable product – otherwise they would go out of business. 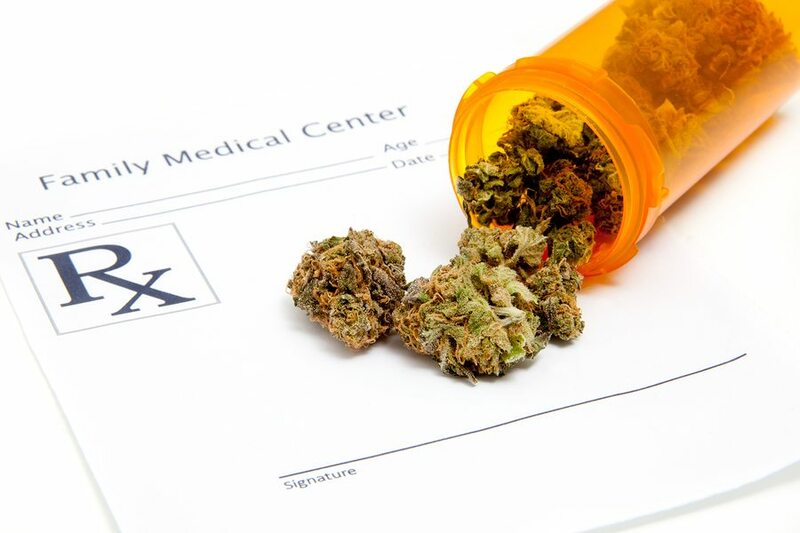 For these reasons, sick or bug-infested plants are extremely unlikely to even come close to reaching a Massachusetts marijuana dispensary. However, though the chances of this occurring are extremely small, you should avoid using any Cannabis that seems wet or soggy, which indicates excess water retention (and with it, the possibility of mold). Cannabis should be dry and mildly sticky when purchased, never damp or gooey. Marijuana plants should not rot when properly cultivated. However, consumers of marijuana edibles should still be wary. Even if the THC doesn’t change in a harmful way, ingredients like milk and eggs certainly can – and that’s not something you want to fool around with if you can help it. Though E. coli and salmonella come from contamination rather than decay, you’re still gambling on an upset stomach – or, at the very least, a rather disgusting texture and flavor – when you eat food that’s past its expiration date. If you’re worried about an upcoming expiration date on an edible product, do not binge or you may regret it later. If the product is cakey, like a pot brownie, the better alternative is to simply store excess portions in your freezer, where they will keep longer, just like frozen meat or fish. Candies and gummies, however, should not be stored in the fridge or freezer due to condensation (which will make them taste very bad). Always play it safe and follow the label’s instructions for storage and consumption if you’re going to eat edible products. Medical marijuana has helped countless patients alleviate their symptoms and enjoy a greater degree of physical comfort in their everyday lives. If you’re living with chronic pain, chronic insomnia, arthritis, cancer, ALS, MS, anxiety, depression, glaucoma, HIV/AIDS, or are undergoing chemotherapy, medical Cannabis could be right for you. Call Inhale MD at (617) 477-8886 to talk about medical Cannabis in a confidential consultation.